Ho Chi Minh City attracted over US$1.55 billion in foreign direct investment in the first quarter of this year, up 20.4 percent year-on-year, according to the municipal People’s Committee. 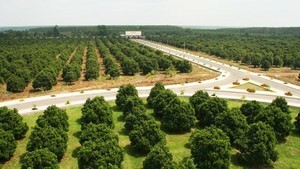 Specifically, 254 projects worth $288.80 million were newly-licensed, up 23.3 percent in volume and 4.3 percent in value. During the period, 53 projects raised their capital with a total investment of $62 million, up 20.5 percent in volume and 15 times the value against last year. The city allowed 799 foreign investors to buy stakes in domestic firms with a registered capital of $1.2 billion, marking a 19.8 percent rise in volume and 19.2 percent hike in value. Meanwhile, the total registered and additional domestic capital neared VND215 trillion ($9.34 billion), up 9.7 percent year-on-year. There were over 8,600 newly-established firms with a total registered capital of more than VND147 trillion, up 2.4 percent in volume and 46 percent in value. Over 23,100 enterprises registered additional capital at a combined value of upwards of VND67.8 trillion. 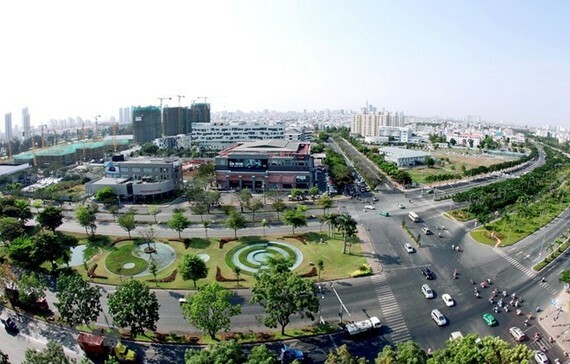 The municipal authorities attributed the positive results to active trade and investment promotion activities which helped firms expand markets and improve the efficiency of exports while inviting foreign and overseas Vietnamese investors to join in the city’s economic growth.